In the Autumn term we studied the continents and oceans. Here is a video Class 2 used to remember the continents. The FUN Seven Continents Song is here!!! An educational song for kids! Learn about the Seven Continents of our world - Asia, Africa, North America, South America, Antarctica, Europe and Australia and enjoy the bright, colorful animation and puppets singing for you a catchy, melodious Seven Continents song! African animals Do you want to find out any more? 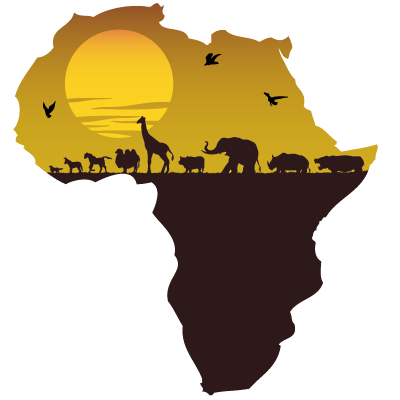 Have a look at this link to research about the continent of Africa.